ALL-IN-ONE UNIT WITH BRUSH AND 3 GALLON CAPACITY. UPHOLSTERY/STAIR ATTACHMENT AVAIL AT EXTRA COST. 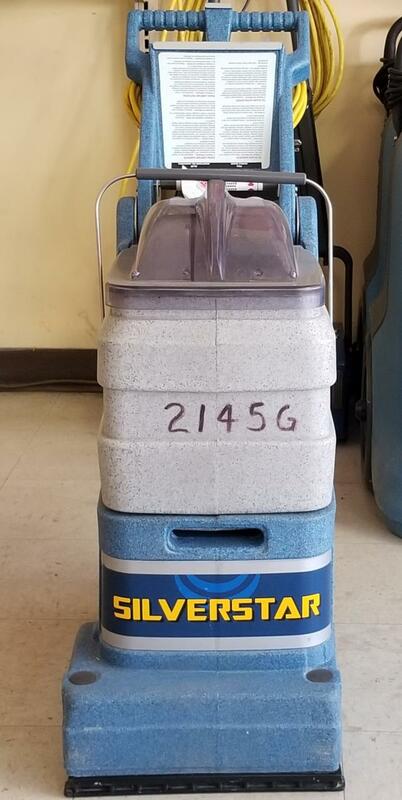 * Please call us with any questions about our carpet shampooer silver line rentals in Old Town ME, Milford, Bangor, Pea Cove, Eddington, Bradley, Orono, Bangor ME.